Golf is an amazing sport. As an adult, it’s a great way to unwind, stay in shape, hang out with friends, meet new people and connect with the outdoors. There is no doubt about the positive benefits golfing has on ones life. Why wait until we’re adults to figure out the greatness of golf? In fact, the benefits of golf are even more important for children. Putting your kids in golf may be the best decision you make for them, not only for the summer, but for their future. Let’s get the most important reason out of the way first. No parent wants their kids to be stuck in the house all summer, glued to a computer screen playing video games. The golf course will provide them with great exercise, fresh air, and allow them the opportunity to appreciate the outdoors. There’s no better way for them to experience nature while also staying active. This alone should be reason enough to send your kids to the golf course. Whether it’s in the classroom this upcoming school year, or years down the road in a business meeting, often times in your children’s future they will be required to solve problems for themselves. The game of golf requires people to think objectively, and rely on decision making. On the course, kids will learn how to strategize, plan, and problem solve, preparing them for situations in the future that are inevitable. Golf is a structured game, with a strong tradition of etiquette and rules. This provides everyone, especially kids, a foundation that can be built upon to propel them towards success in life. Being a part of the club house and as they observe their peers, kids learn manners and respect. Discovering new ways to improve their game and taking proper lessons will teach kids about discipline. And with each round, kids will learn how to calm themselves and gain patience. Finally, golf is a lot of fun! Your kids will get to play every day, meet lifelong friends, and create memories on the golf course that will be cherished for life. 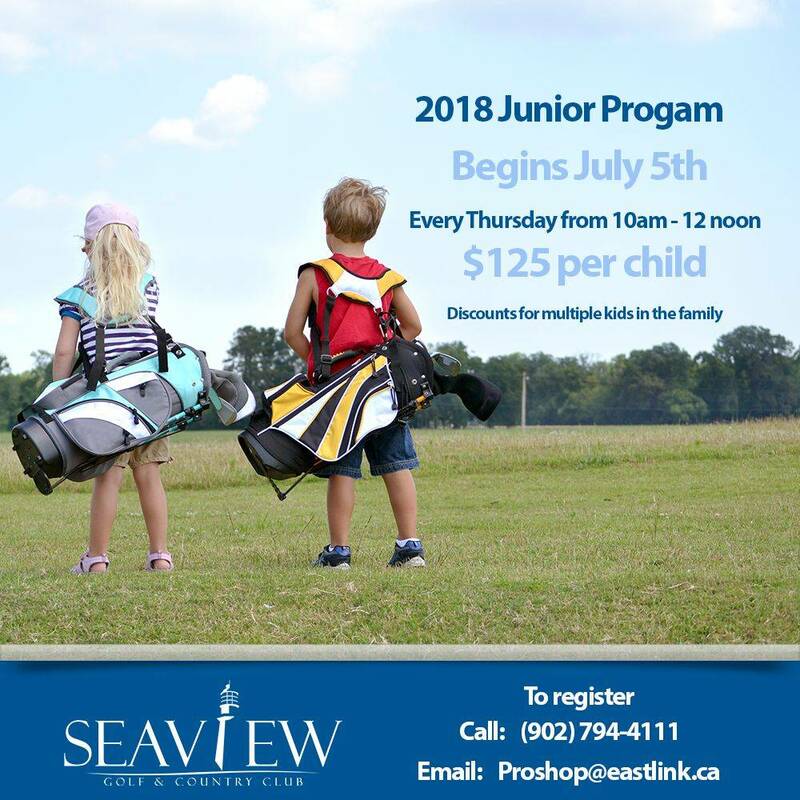 Of all the summer activities, golf is one of the best things for your kids to do during the summer. That’s why we offer great rates to kids of all ages, lessons, and a safe and fun environment to keep them busy all summer long.